Schedule A Free Consult Why Choose Us? Can't get ahold of your orthodontist? You're dialing the wrong number. We love offering Pontotoc, Mississippi some of the best orthodontics. Contact us for a free consult and let us know what we can do for you. How can I pay for braces? You have options. See them compared. Whether you are a new patient looking for a complimentary consultation or you are a current patient who has an immediate need, we want you to be able to reach out to us. We are here to serve you. 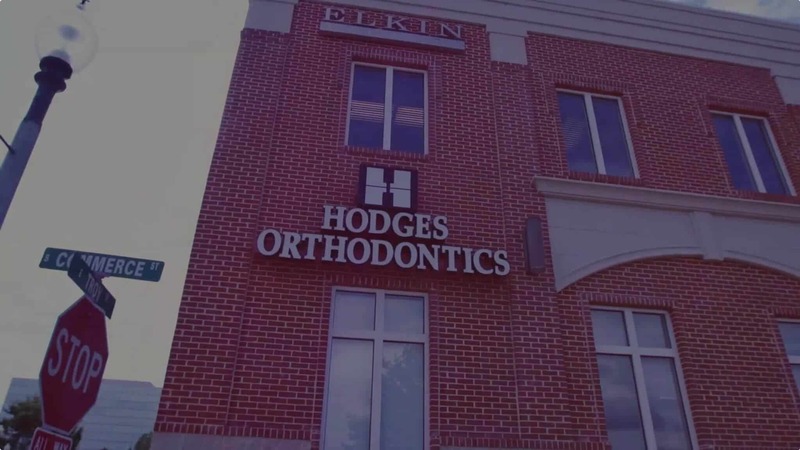 Hodges Orthodontics – Braces in Tupelo Mississippi. Braces in Tupelo Mississippi. Hodges Orthodontics is dedicated to serving Mississippi with the best Orthodontic Treatment options. We proudly serve Tupelo, Fulton, and Pontotoc Mississippi with braces and Invisalign. Hodges Orthodontics serves Tupelo, Fulton, Pontotoc, and Saltillo Mississippi. Beautiful Smiles. Personalized Care. Experience You Can trust. and attention we believe they deserve. 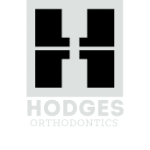 The contents of hodgesorthodontics.com, created by Hodges Orthodontics is licensed under a Creative Commons Attribution NonCommercial 4.0 International License. Copyright Hodges Orthodontics 2019. Copying without permission is strictly forbidden.